Online stream anime episodes, Watch Naruto Shippuuden Episode 60 English Subbed online and free episodes. Anime Episode guide, Chapter Naruto Shippuuden Episode 60 English Subbed Impermanence Team Kakashi begins facing off against the enemy shinobi. Yamato eludes his opponent, Fudo, by faking his death. Sora, unwilling to look for Naruto, goes off on his own. Back in Konoha, Danzo reveals that he is aware that he is being watched by Tsunade’s ANBU. Naruto fights Fūka, whose kiss is fatal and shows her ability to use earth, fire, water and lightning jutsus. 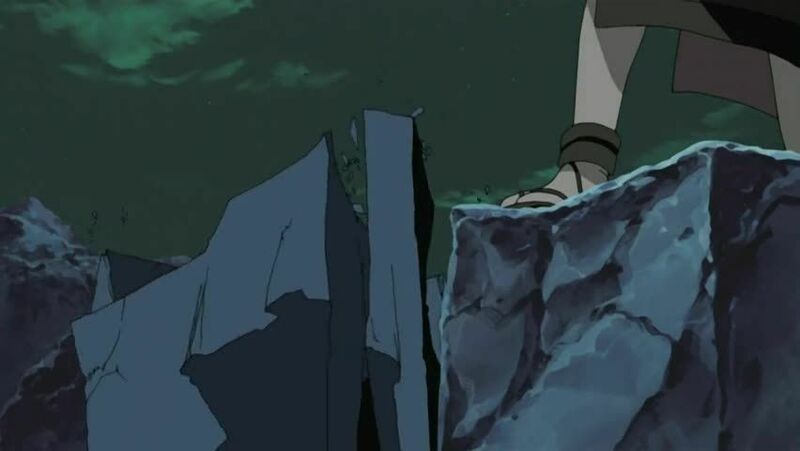 Sai manages to escape from his attacker, Fuen, and later saves Sakura from an enormous spider, becoming injured in the process. Sora then hits upon the enemy leader, Furido, and it is revealed that he was the group’s target.